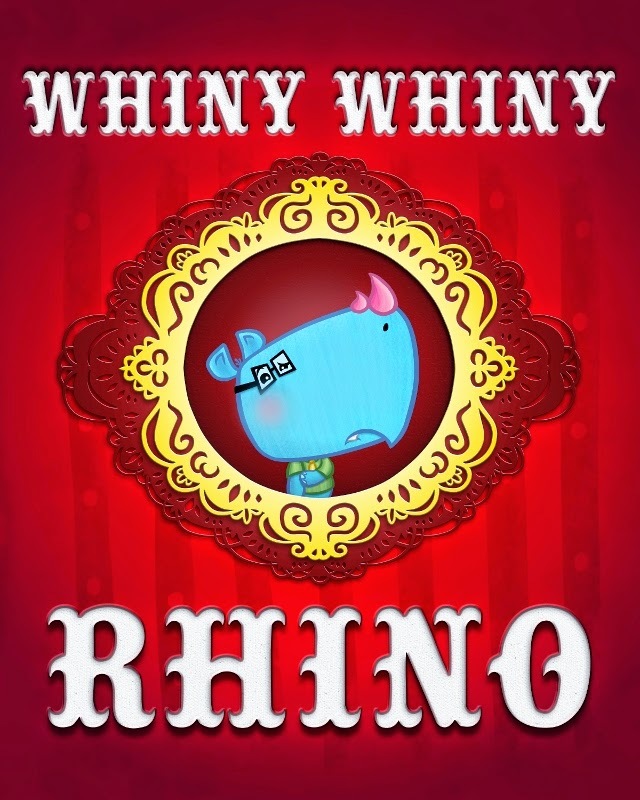 Today starts the virtual blog tour for Whiny Whiny Rhino, an absolutely adorable children's book, written and illustrated by the father-daughter team McBoop. My son and I will be reviewing this on Oct 2. Enter the giveaway to win one of fourteen copies!